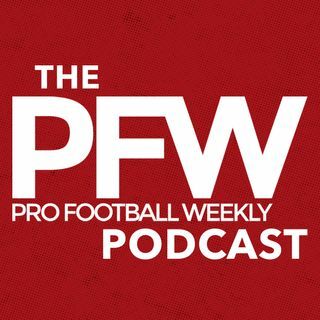 On this week's show, Hub Arkush sits down with Pro Football Weekly alum and long time sports writer, Howard Balzer to discuss the Alliance of American Football. With the NFL Scouting Combine underway and the NFL Draft around the corner, the guys talk about the opportunities that some of the prospects might have in developing their game in the AAF, along with the future of the league and how it could be very beneficial for the NFL. Plus, Hub and Howard spend a few minutes talking about some ... See More of the storylines coming out of the 2019 Scouting Combine.